Many changes happened in PPC marketing in the last year, particularly with Google Ads! Google started by renaming their ad platform from “Google AdWords” to “Google Ads”, and at the same time, completely updated its ad management interface. This included some new campaign and targeting options as well. On the other hand, Bing Ads also released a large number of features. The new dimension of Bing Ads is LinkedIn profile targeting. In the meantime, Amazon advertising is closed. Definitely, last year was a big year for PPC! 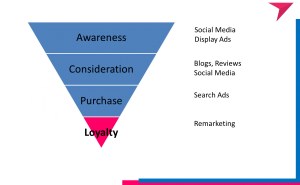 Now the common question is “What exactly do I need for my PPC campaign?” Actually, it depends on many things. However, there are 2 main areas that will always need attention. These are audiences and automation. Here, we are going to discuss 5 elements of PPC that you should never ignore. Read on. Paid search campaigns are based on keywords. 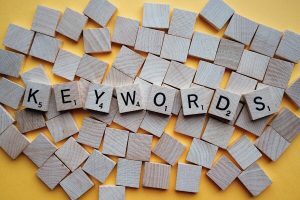 Choosing the right keywords is the foundation of every paid search campaign. This means choosing a combination of keywords that will generate traffic, and that are also relevant to your products and services. Not all keywords will necessarily have a huge number of searches each month. However, they may still provide the right audience that you need for your business. There are many ways to target your correct audience when using paid ads. This may be demographics, interest targeting, behaviour targeting, and much more. The primary difference with keyword targeting is that is highly intent-based. This means that a user that clicks on your ad is someone that is already actively searching for what you have to offer. This is a level of interest that cannot be found in other kinds of targeting, and most definitely should not be overlooked. PPC automation is a unique feature that can improve campaign productivity. Google has invested a lot to bring better performance in automation options. As a result, the performance of automation options can provide considerable insight to your overall campaign. Setting up a successful PPC campaign depends on more than just algorithms, even with the automation updates. For your automation to work, you must first make sure that rest of the campaign is set up correctly. This includes identifying the correct audiences, setting up conversion tracking, and of course — writing great ad copy. Although you can save time and money by using native PPC automation options in Google Ads, not every suggestion may be right for your business. Therefore, it’s important to carefully analyse the suggestions to see what works for you. Communicating with your audiences is really important! This often requires multiple different marketing channels. Sharing the right information to various audiences at various purchasing stages can help to improve your overall online marketing results. No matter what PPC platform you are using, its important to create the correct ads for each platform. This could mean the style of the ads, as well as the format. Always make sure your ads are created in the correct format and sizes for each platform and placement, so it shows perfectly no matter where your audience may be viewing it. Take your time when setting up ads and don’t forget to test! The arena of video marketing is getting bigger day by day! Quality video is a powerful way to communicate your brand’s message, and is getting more and more important for businesses. Everyday, more than 8 billion videos are viewed on Facebook. According to studies, videos not only draw/more engagement, but also have a direct impact on purchasing decisions. In this article, we have discussed 5 important components of your PPC campaign. On a last note, be sure to spend enough time researching your audience, keywords, and competitors carefully when setting up your campaign! 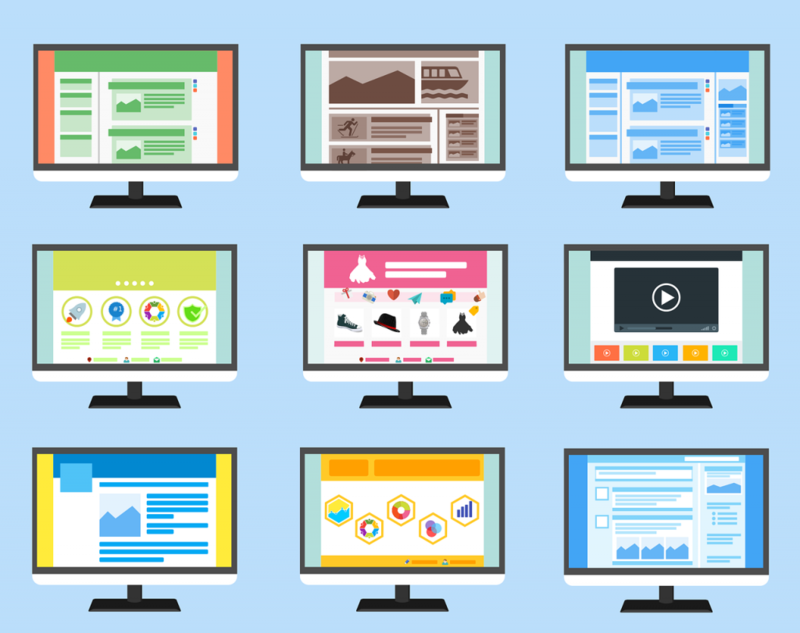 And of course, be sure to optimise your landing pages! This is another way to help bring results from your PPC marketing. © 2017 Primehouse Media. All Rights Reserved.